Idles are a band from Bristol that I have been a casual observer of for the past 5 maybe 6 years. I’ve watched them transform and evolve from a band that I was blowing hot and cold about on any given day, through to a band that I have personally come to love and admire. On Wednesday night I saw them give one of the most euphoric performances I have seen from any home coming gigs in quite a while. They played to a crowd that was packed to the rafters in the Louisiana, launching their brand new Meat EP. It felt like it was real moments occasion at a time where the bands musical direction was more needed then ever. The one thing that Idles have always had going for them is big stage personalities, which has been matched recently by the more consistent quality of the songs. They felt a lot more hungry sounding with Joe Talbot at his doe eyed teeth gnashing best. They had the urgency of the likes of Joy Division, driven with hefty riffs that bore reminiscence to Wire’s Pink Flags and personally evocative and emotive lyrics. It was one of those classic shows that could have gone one of either two ways, luckily it went the right way. A punk rock sweaty steam hole of a show, not often do I see sweat pouring off the ceiling in vast bucket loads like I did at that show. They really are evolving into quite something, especially with their album due out next year, its a bit early to say, but 2016 might just be the year of IDLES as the press might say. 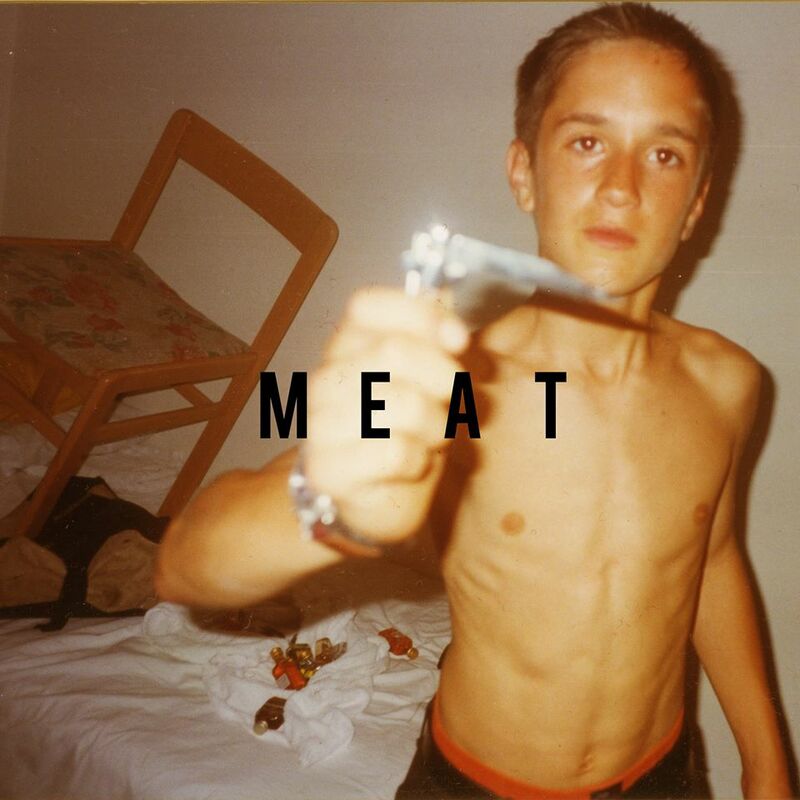 You can order the Meat EP from this link below.